As I have stated, I want to showcase the best possible people to represent our nation. 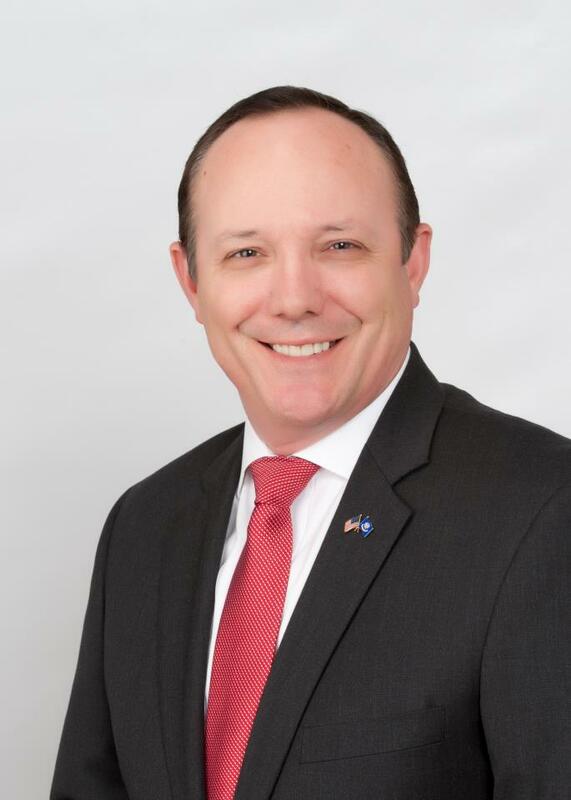 I have found one such candidate, Rob Maness, running for the United States Senate out of Louisiana. Rob is a veteran first and foremost, meaning he understands leadership. He also understands what it means to uphold an oath, as this brave warrior has done so in battle. Colonel Maness is the recipient of the Bronze Star and Air Medal, a testament to the dedication he has to our country. He stated his priorities to me recently, and his words echo so truly. I recommend checking out Rob’s campaign site at http://www.RobManess.com to see more on this outstanding American. Louisiana, found a great man to vote for; let’s get him to the Senate!